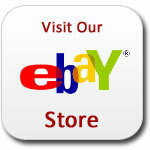 License plates for sale in bulk for hobbies, arts, decorating or decoration, crafts, and resale. 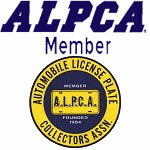 Our license plates are used and expired, and are highly collectible. Make your arts and crafts stand out by using genuine old license plates. You can view All License Plates available on our website. Old license plates for sale from the United States, Canada, Mexico, Island Nations and Other Countries can also be easily viewed and searched for.